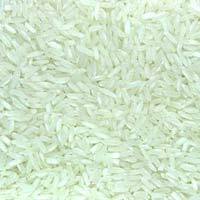 We are the celebrated Supplier of quality Non- Basmati Rice . 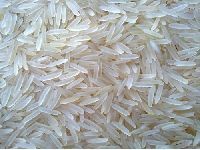 These products are demanded by the clients owing to their elongated grains, unique fragrance when cooked and longer shelf life. 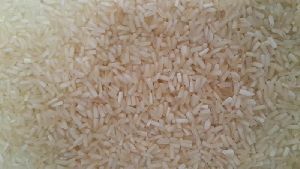 Further, we make sure to check them before dispatching to the clients, in order to ensure that they are free from every sort of impurity and adulteration. 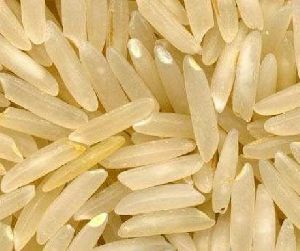 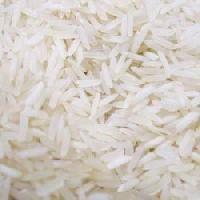 We offer Non- Basmati Rice in bulk quantities and at affordable prices. 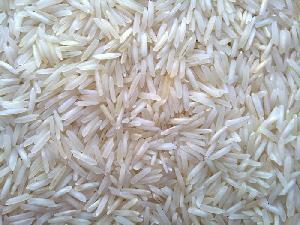 Popular in almost each part of the world, Non Basmati Rice is used in the preparation of different types of dishes. 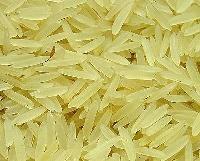 In Indian cuisine, the Non Basmati Rice is used to make idli, sweet dishes, biryani, etc. 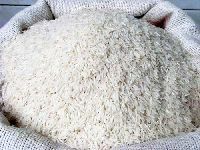 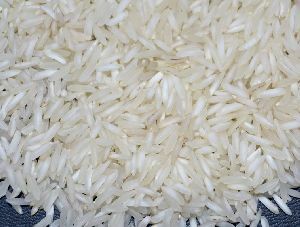 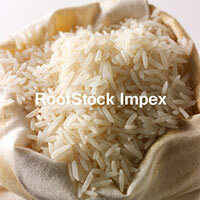 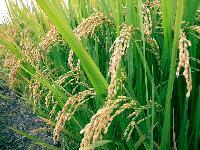 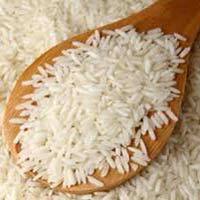 We are known as the major Non Basmati Rice Exporter and Supplier and we provide it at affordable prices. 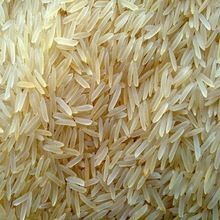 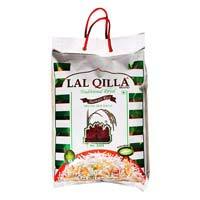 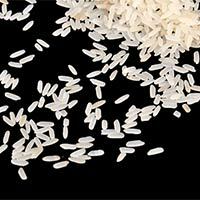 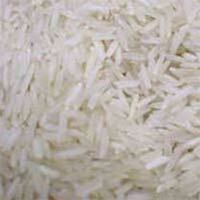 We are offering all types of indian basmati rice that are available from us at very nominal prices. 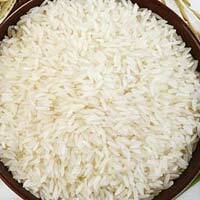 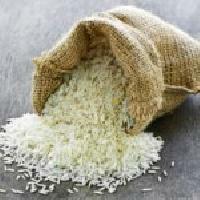 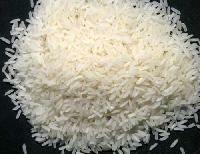 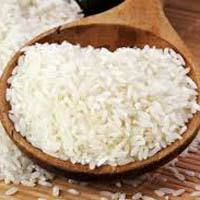 The company is a reliable Exporter and Supplier of Non Basmati Rice in Navi Mumbai. 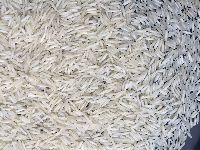 The wide range of the Non Basmati Rice, offered by the company, is inclusive of HMT Non Basmati Rice, Indrayani Non Basmati Rice and Lashkari Non Basmati Rice. 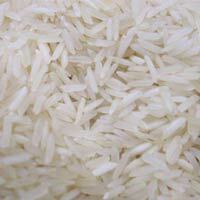 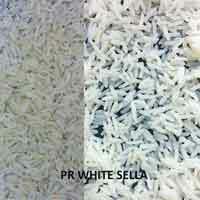 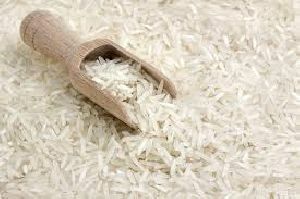 The clients can avail the finest Non Basmati Rice at the market leading prices. 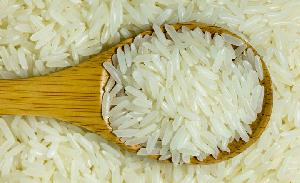 We are offering 1121 long grain basmati ricen1121 steam basmati ricen1121 sella basmati rice.